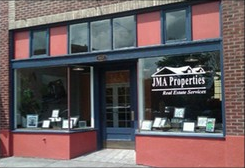 JMA Properties, LLC has been recognized as the fastest growing real estate company in the state of Oregon and was ranked in the Inc 5000 list of the fastest growing private companies in the country and in the Portland Business Journal’s list of the fastest growing private companies in the state of Oregon. We offer cutting edge technology and some of the most competitive 100% commission plans available. Contact us today to learn more about how we have grown and how you can grow your business while lowering your fees! 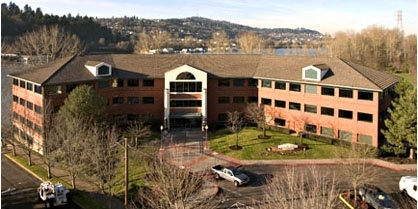 Contact us to setup a tour of our offices.